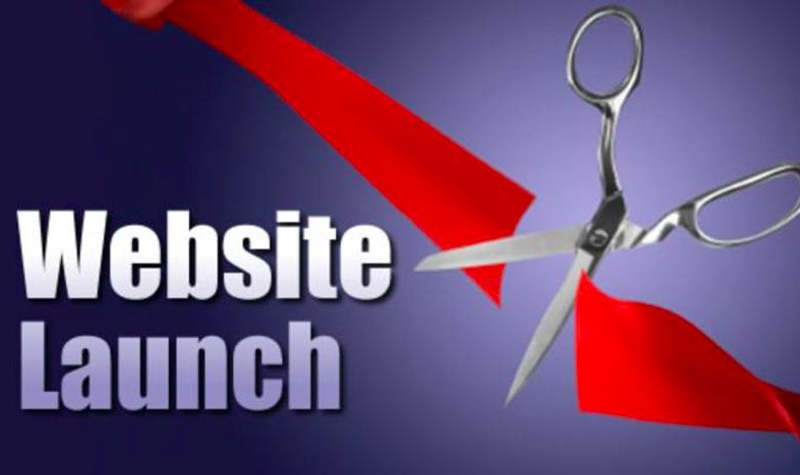 Executive Mayor Councillor Xola Pakati will unveil the new website at the ICT Intelligence Operation Centre at 11.30am am this Thursday, 24 May 2018. The website is one of the undertakings that was made during the State of the Metro Address last year and is part of the Citizen Engagement Platform. The launch comes after the hacking of the website in June last year. The security measures in the old website set the City backwards in its efforts to bring better online services to its citizens. The old website had vulnerabilities, no proper security socket layer certificate and no inhouse support person who understood the tech of the website. The new website will cater for logging faults, security certificate is available, mobile app linked to the website, it is responsive and adaptive in different platforms including mobile and desktop. This will enable users to navigate easy and be able to get Municipal contact details for reporting service delivery challenges, issues of fraud and be able to buy lights and pay accounts. The City will launch version one of the website which has a look and feel that has adopted the Metro’s corporate colours, new menu items, it is ease and user-friendly with social media links available (Facebook and Twitter).